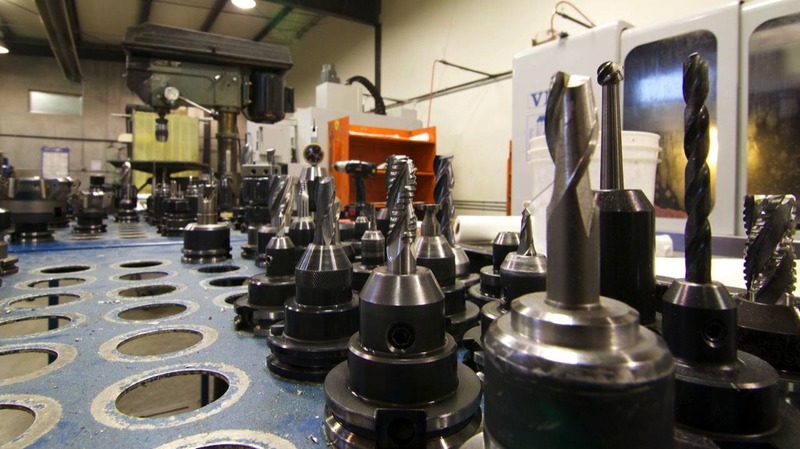 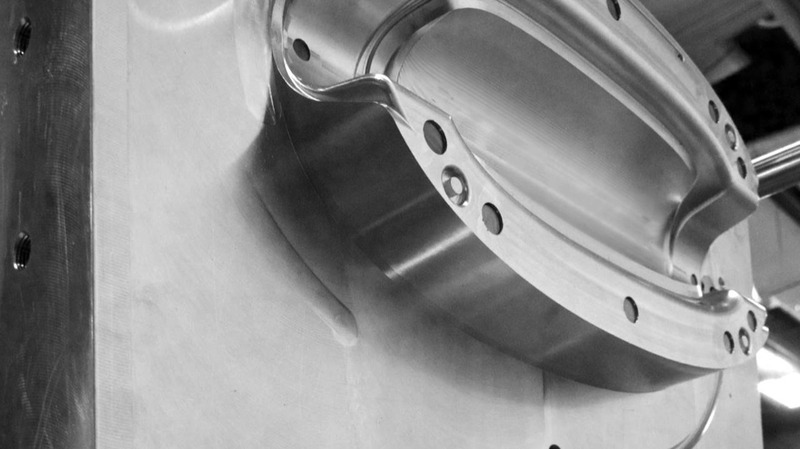 C & M Manufacturing, Inc. machining division features an expert, full-service machining and tooling team. 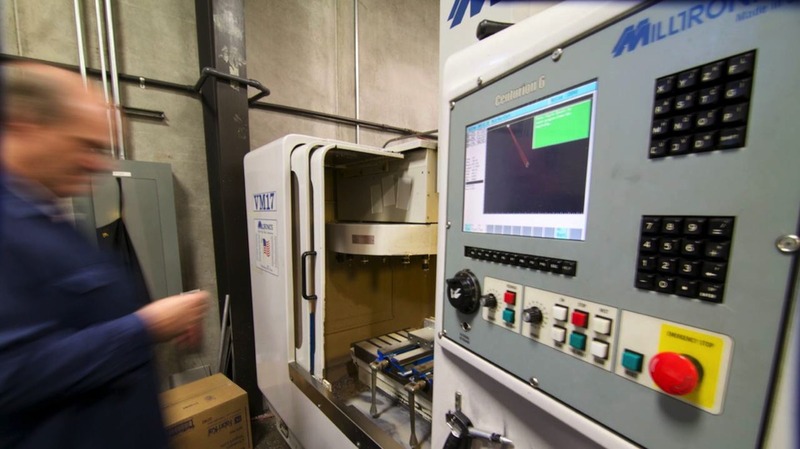 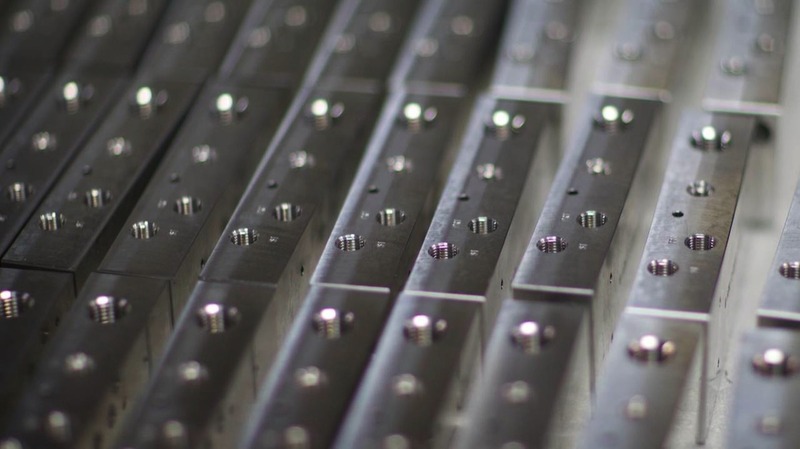 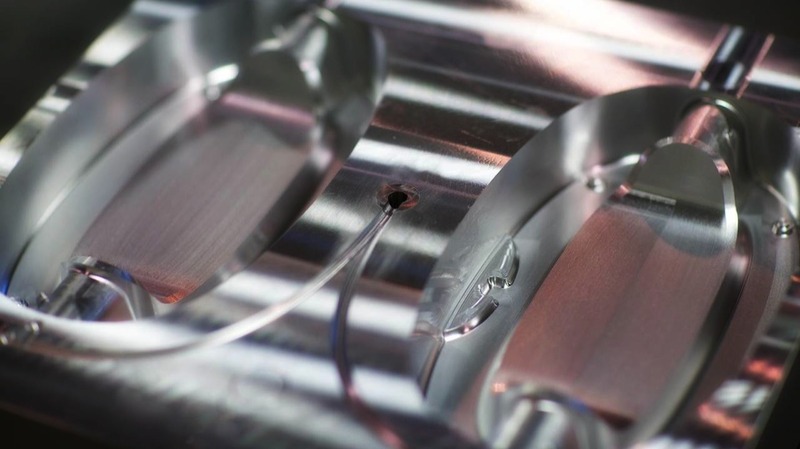 C&M’s highly skilled team of CNC programmers and machinists deliver quality components requiring varied types and sizes of materials, that are manufactured to exacting tolerances, for both low and high volume projects. 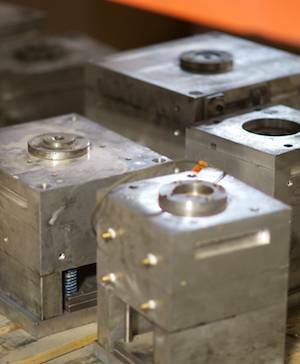 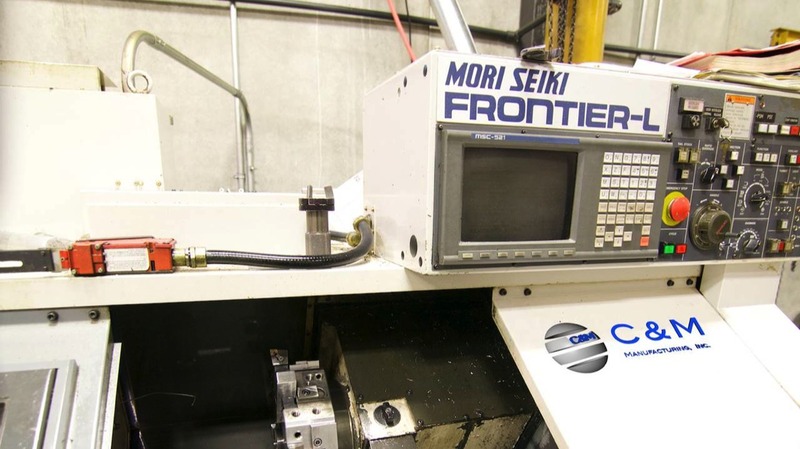 C&M fosters a highly integrated approach with our molding group insuring our tooling is “on the floor” quickly; in some cases, within a few days allowing sign-off parts at the presses(s).